With years of experience see why Securetec Security is your first and last line of defense. Whether you need to protect your business from threats and liabilities or just looking to keep your family safe at home, we can help! 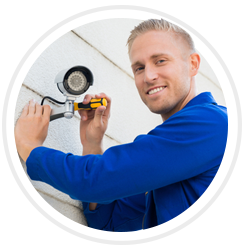 Contact us to see how we can improve your security today! 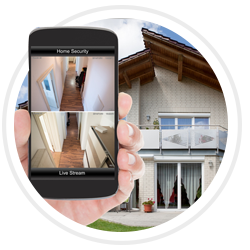 At Securetec Security Systems, we take pride in our years of professional experience in the field of security solutions, and perhaps no piece of security hardware is more important to keeping your home or business safe than the security camera. For decades, businesses have relied on security camera systems to both deter and subsequently prosecute cases of burglary, vandalism, employee theft, and other common security threats.